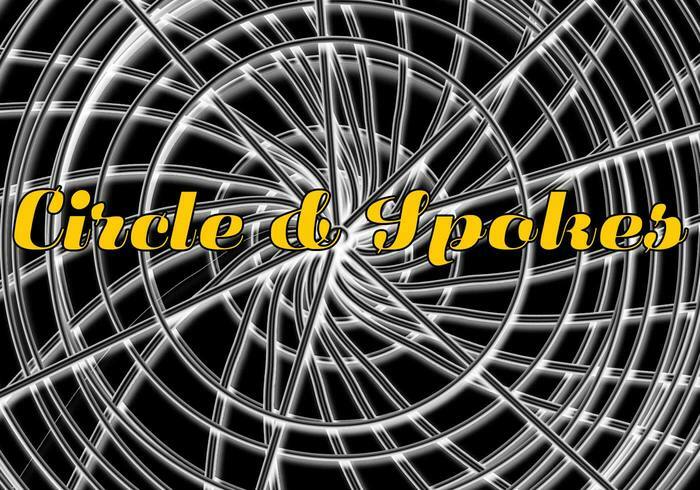 Circle and Spokes - Free Photoshop Brushes at Brusheezy! More Graphic madness. Just looking for quick backgrounds. Icarus this is really nice thanks! Hello Icarus! I love this one too, almost as much as your onion-or-not.